The best part about donning an ethnic wear ensemble is the way you’ve to build up its’ style sensibility. Complimenting the outfit with accessories is very crucial and the importance of a selfie perfect hairstyle is all the more important. But why fear when our Bollywood beauties are here! 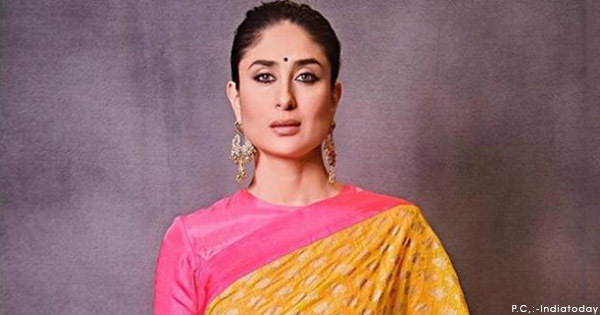 Kareena Kapoor’s recent outing in a magical Masaba Gupta Saree spoke volumes of style. But if you ask us, what really made her stand out in style too, was the gorgeous bun. Not only did it exude grace, but was also in harmony with her chandelier earrings! So here you go, take a peek at our handpicked inspirations and sort yourself ahead of time, the next time step out in an ethnic ensemble! 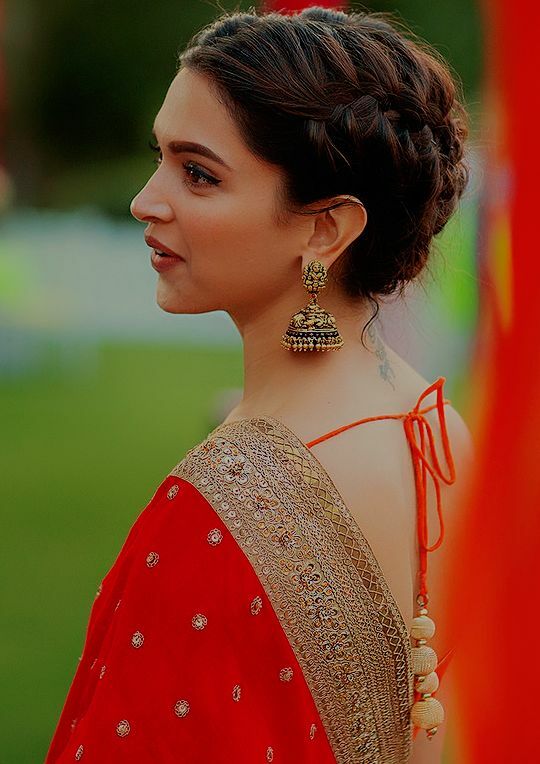 Trust Deepika Padukone to let you inspire with a hairstyle for eternity! Perfect for a traditional Saree, the braided updo will definitely add a dash of whimsy to your outfit. Style Perk: It will also let you flaunt statement-making Jhumkis. Kajol’s magically messy bun is meant for the lazy girl who loves her Designer Sarees. The only effort you need to put is, picking the flower. Style Perk: Chic charm that’s hard to resist! Lucky enough to have stunning, long layers? Give it a great style spin with front end braids and let them loose. Sport it with an alluring Anarkali for added effect. Style Perk: Adds a sense of definition to your pretty face! 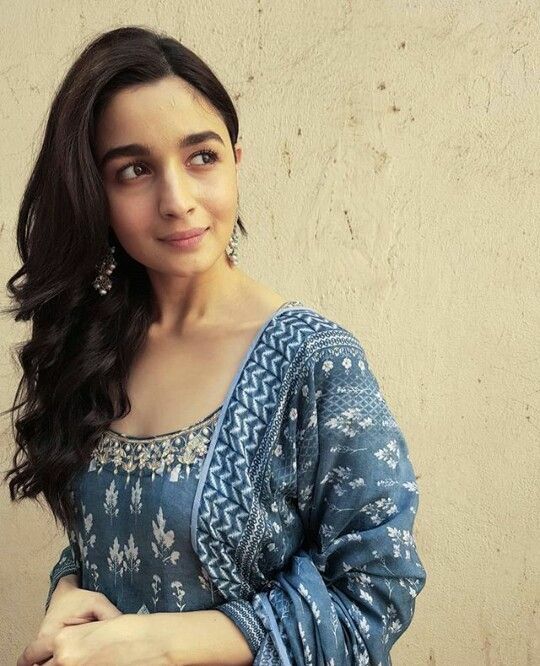 Our girl crush forever, Alia Bhatt likes to keep it subtle but stylish, just like her easy breezy loosely styled hair here! This hairdo is such that, it will look fabulous with both- ethnic & fusion fashion. Style Perk: This hairdo ensures that you look like you are having a great hair day! 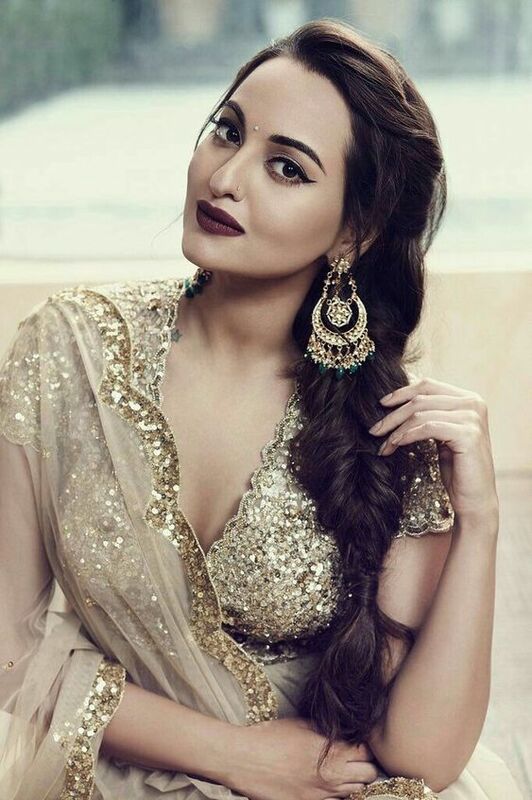 If you want your hairstyle to be the heroine of your entire outfit, then Sonakshi’s fishtail braid is here to solve all your styling dilemmas. Style Perk: Looks utterly gorgeous, no matter what ethnic ensemble you choose! 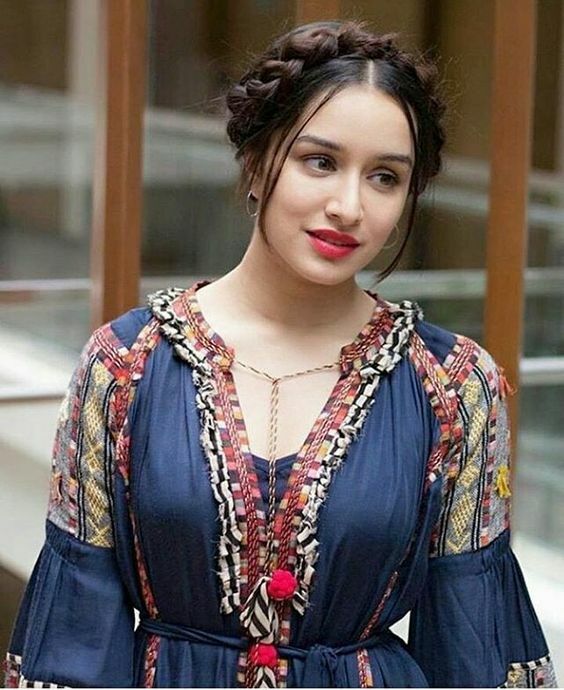 If your style resolution for 2018 revolves around fusion fabulous ethnic wear outfits, then Shraddha Kapoor’s milkmaid bun is tailor-made for you. Style Perk: Look good, feel cute in this much talked bout hairdo! 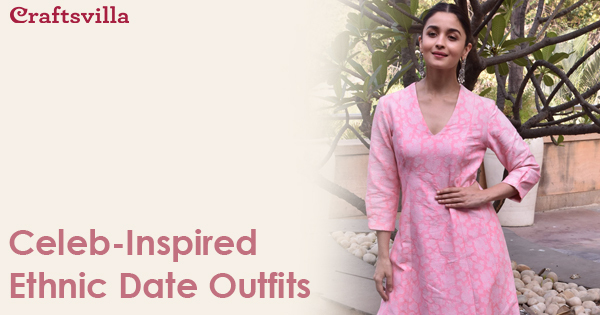 Want your favourite ethnic outfit to do all the talking? Then just keep your hair straight and gorgeous, like Anushka Sharma did for her unforgettable Mehendi. Style Perk: A complete no-fuss hairstyle with minimum styling! Great post! all are looking gorgeous this post very helpful for me!